Recently, we've shared a lot of information related to impulse control. 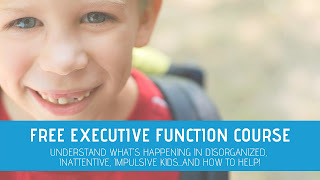 This executive functioning skill is essential for most daily tasks! When kids struggle with prioritization, planning, time management, persistence, then impulse control can suffer. Likewise, difficulties with sensory processing, modulation, or direction following can limit a child's ability to utilize self-control in order to inhibit their impulses. 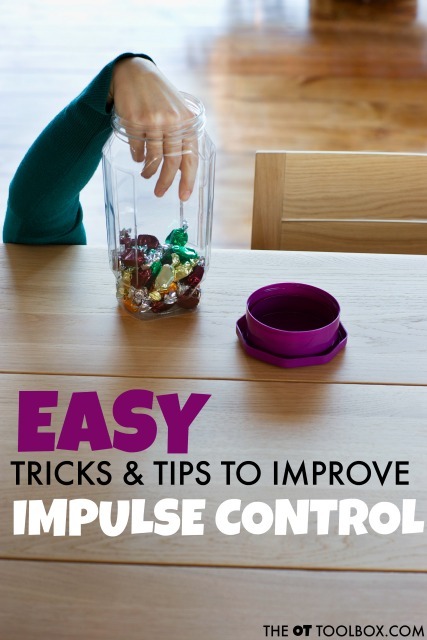 These easy ways to improve impulse control are quick tips and tricks that can help kids address impulsivity. ▪ Use those real life situations to assess what worked, what didn't work, and talk about it! Sometimes looking at a big picture can help kids. ▪ Research tells us that as the day progresses, it is harder for us to maintain and utilize self-control. Make smaller goals later in the day. ▪ Encouraging statements can boost and rally! Use imagery to picture successes in typical situations. Find an encouraging statement that really speaks to the child and ask them to repeat it, sing it, and dance to it! Get silly to make it stick in their minds. ▪ Rest, a healthy diet, enough sleep, physical exercise, and time of day all make a difference in willpower. The interoceptive system is a powerful sensory system when it comes to impulse control. ▪ Physical exercise also leads to changes in the function and structure of the pre-frontal cortex of the brain. Regular exercise such as mindful exercises like yoga and stretching as well as intense cardiovascular exercise helps us become more resilient to stress. ▪ Teach kids how to manage stress. When we experience stress, it means that our body’s energy is used up and we act instinctively. Decisions made under stress are often times based on short-term outcomes. ▪ Self-control and reining in those impulses requires monitoring. This includes keeping track of your thoughts, feelings and actions in any given situation. Help kids monitor their actions with quick self-checks. ▪ Write down the rules. A prerequisite to impulse control includes a knowledge of standards. These personal and assumed guidelines steer us in the "right direction" of following rules. 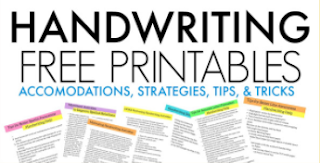 This might include classroom rules, society's rules, rules of communication, personal standards, and moral guidelines. 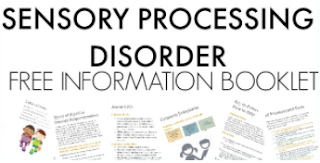 For the child with sensory processing challenges, communication difficulties, executive functioning issues, these standards can be very difficult to perceive and know! It can be very stressful for these children to know there are rules, but they don't know exactly what they are. 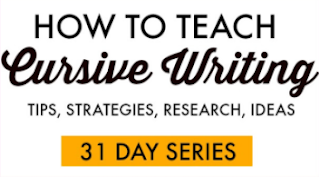 These strategies are easy to address but can sometimes not carryover well into typical daily tasks. 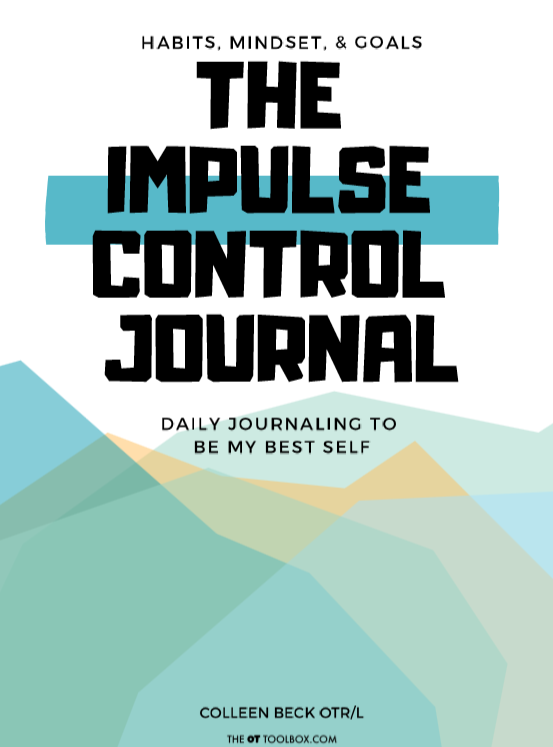 That's why I created The Impulse Control Journal. 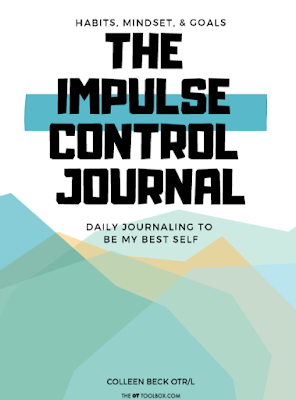 The Impulse control journal is a printable journal for kids that helps them to identify goals, assess successes, and address areas of needs. 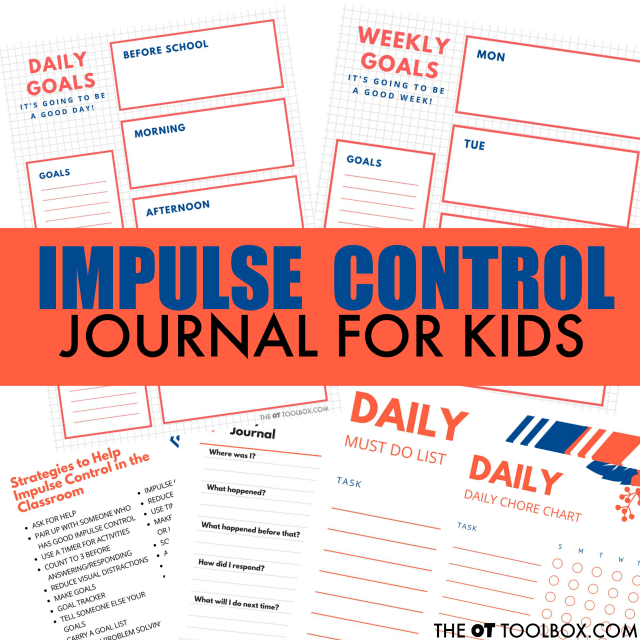 The Impulse Control Journal is a printable packet of sheets that help kids with impulse control needs.